Everywhere I go the bike draws a crowd! I wanted to let you know how happy I am with the lights you put on our 2012 Harley Triglide. Ive been in the Daytona area for a month and have traveled the entire area. Everywhere I go the bike draws a crowd asking about the lights. Great product and they work flawlessly. 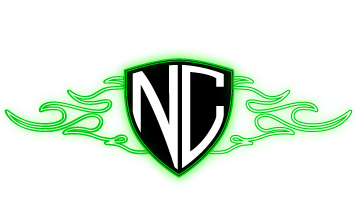 No place else but THE NEON CYCLE! Bill, I wanted to let you know how happy I am with the lights you put on our 2012 Harley Triglide. Ive been in the Daytona area for a month and have traveled the entire area. Everywhere I go the bike draws a crowd asking about the lights. Great product and they work flawlessly. Terrific job hiding the wires. then you need to give Bill a call at THE NEON CYCLE. Quality service, great install and good pricing.